Camshafts, driven by the crankshafts, operate the valve train. Lobes (or cams) and journals are the key parts of a camshaft and have to be made with great precision with regard to profile and dimension. 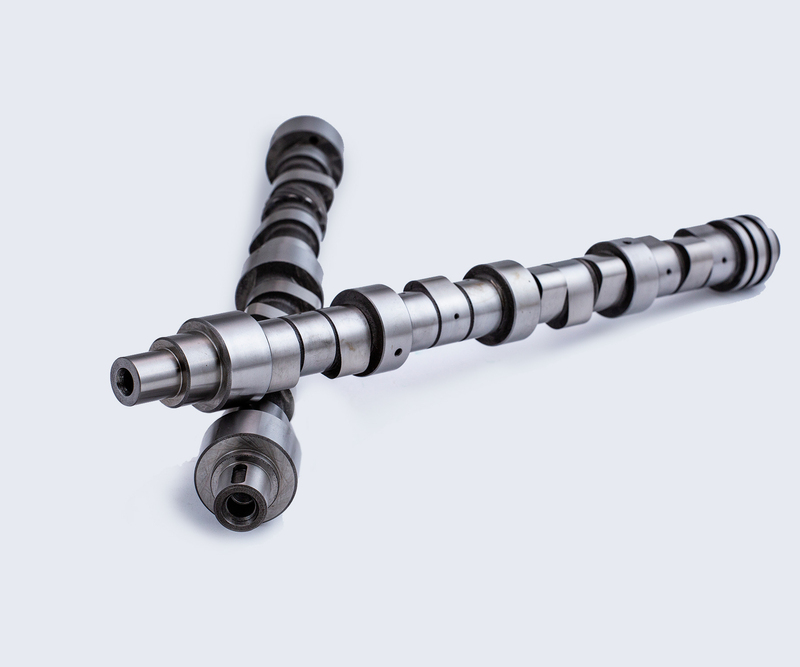 ARCO's selected partners manufacture every camshaft to the highest standards to ensure excellent performance.